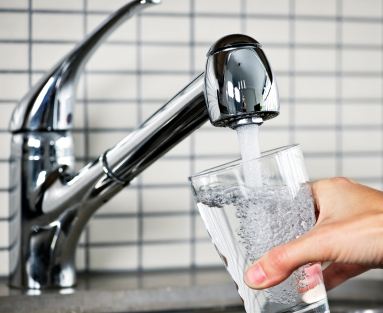 The Town has been made aware of private water filter companies leaving notices at residents' doors regarding chloramine detection in the water. Please note that chloramine, is a disinfectant that contains chlorine and aqueous ammonia, and is used by York Region to treat drinking water to control bacteria and viruses. Chloramine is the safest and most effective way to treat water. Newmarket's tap water is tested weekly and meets all regulations and guidelines in compliance with Ontario's Safe Drinking Water Act, 2002. For more information visit newmarket.ca/waterwastewater or call 905-895-5193. If you suspect fraud from private water filter companies, please call York Regional Police's non-emergency line at 1-866-876-5423. By working together, sharing information, ideas and being engaged in our community we can achieve great things for Newmarket.